With the UEFA Champions League well underway, sports marketers are poised to capitalise on the buzz around football - particularly in the United States. American interest in football is rapidly accelerating, according to Adobe Digital Index (ADI) data. ADI’s analysis shows that the US’s share of social buzz for the UEFA Champions League has more than doubled year-over-year (YoY). 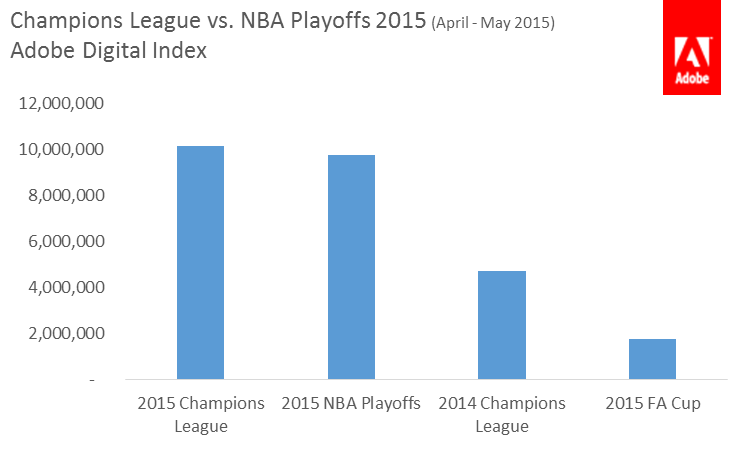 In fact, according to ADI, the NBA playoffs and Champions League are neck and neck for social buzz. "In the US, most marketers gravitate toward traditional American sports, such as football and basketball," says Tamara Gaffney, principal analyst with ADI. 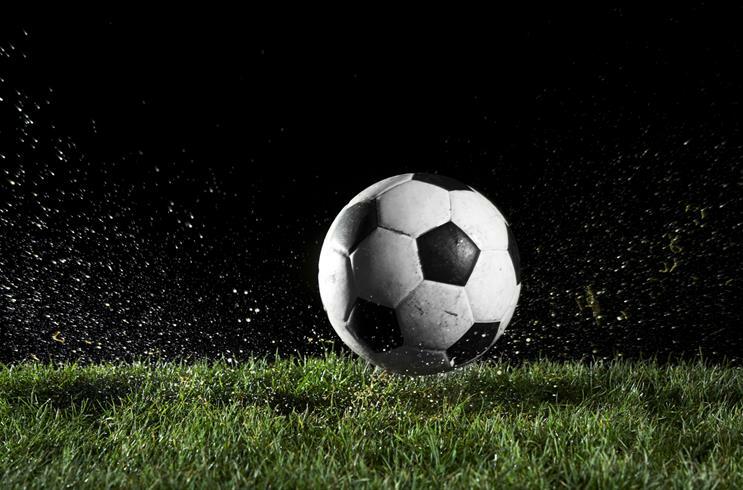 "Our data shows that sports marketers should strongly consider soccer. The growth in American interest in the sport is driven by the availability of content both via digital channels and on television. With the acceleration in interest from the US, I wouldn’t be surprised if World Cup 2024 were held in the US"
ADI’s analysis is based on 60 million-plus social mentions captured from all major social media properties, including blogs, Facebook, Google+, Reddit, Twitter, Dailymotion, Flickr, Instagram, Tumblr, VK, Disqus, Foursquare, Metacafe, Wordpress, and YouTube. 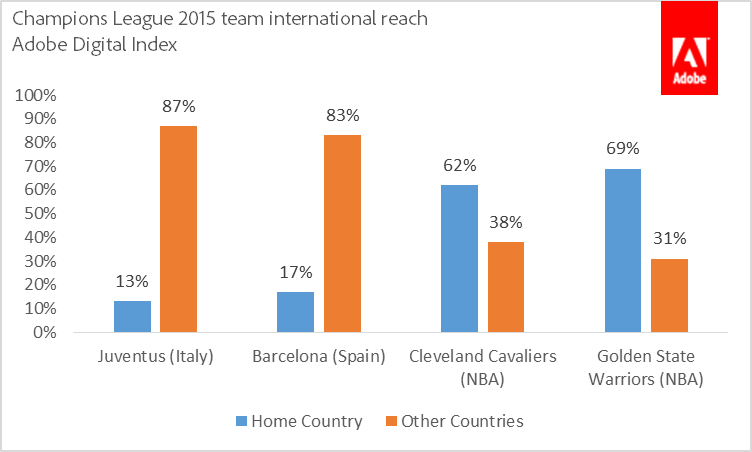 ADI found that the size and spread of "fandom" for the Champions League event is greater than that of the NBA playoffs, making it a big opportunity for marketers looking to target a global audience. 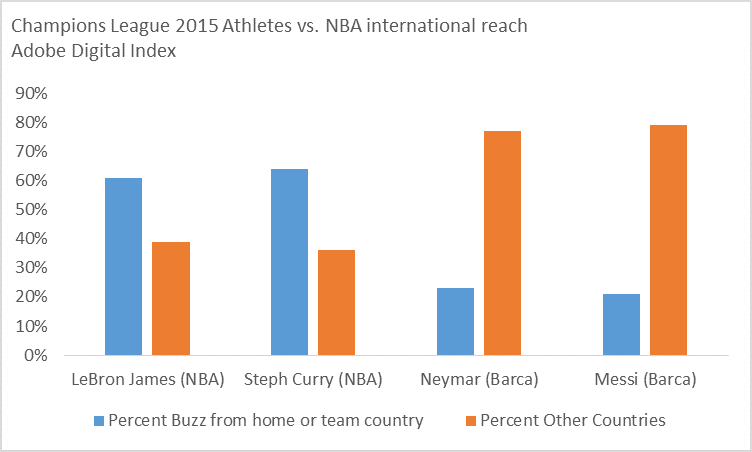 According to social buzz, the US is rooting for Barcelona, contributing for 8% share of buzz for the team – which could give marketers an opportunity to align themselves with the most-loved team. 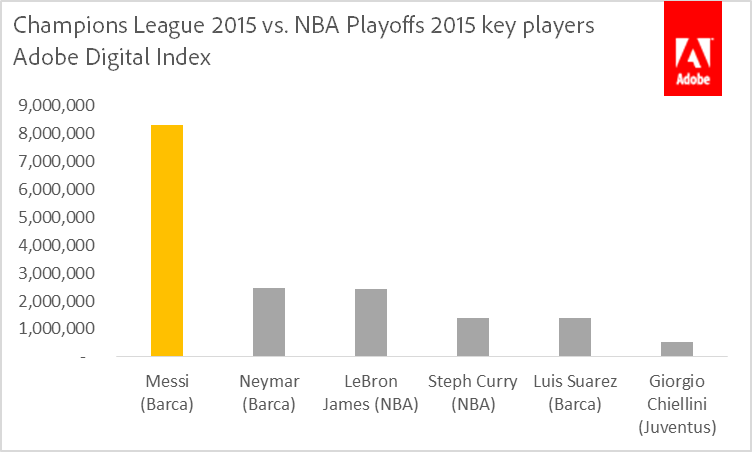 Champions League players are also seeing higher overall social buzz than NBA stars, with Lionel Messi (Barcelona) seeing 3.5 times more buzz than the NBA’s LeBron James. "The overall finding is that US sports, like the NBA playoffs, are more domestic in popularity, while soccer events, like the Champions League, are more international and could mean a larger audience for US marketers," Gaffney says. 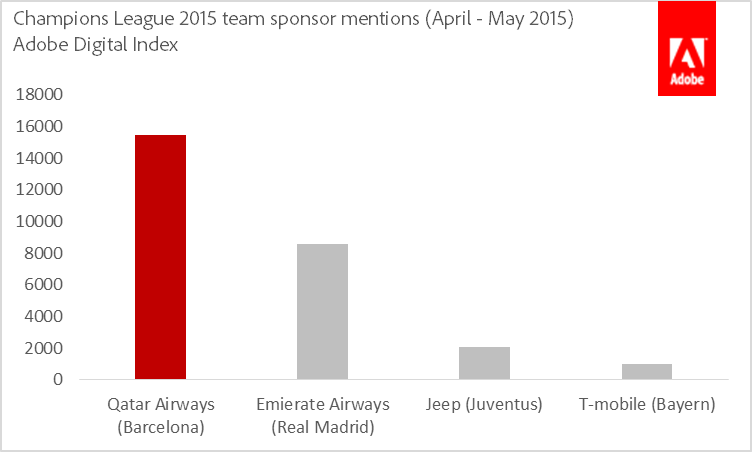 When looking at the sports marketers already involved in the Champions League event, US advertisers can learn a thing or two from Qatar Airways, which currently has the most mentions tied to the tournament. "Marketers looking to score with Champions League fans should take a look at Qatar Airways, which our data shows leading the sponsorship pack in social mentions directly related to its Champions League sponsorship," Gaffney says.